Welcome to Coach & Equipment! 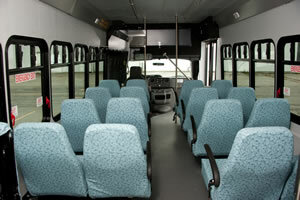 Coach & Equipment manufactures midsize buses for the municipal, senior living, and higher education service industries. We are a family-owned company located in the picturesque Finger Lakes region of New York State who is proud to offer the safest buses on the market. In fact, we have been doing so since 1948. 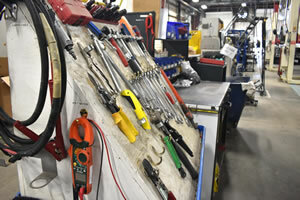 This long history of manufacturing excellence and unbeatable customer service has earned Coach & Equipment the trust of clients throughout the United States. Learn more about how our engineering design and manufacturing processes ensure passenger safety. 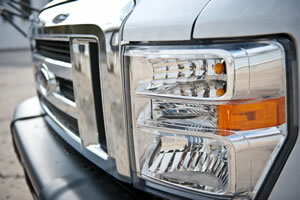 Purchase replacement parts for Coach & Equipment and other midsized transit buses on our easy-to-use parts website. Take a look at our buses. We have many different configurations available so we can create the bus that is exactly what you need.